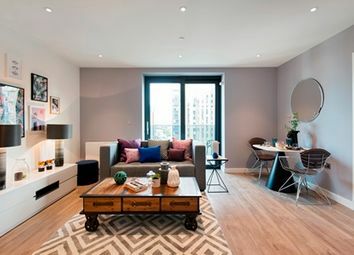 Ready to move in to! 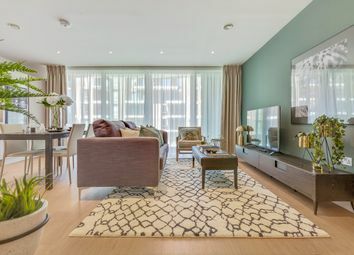 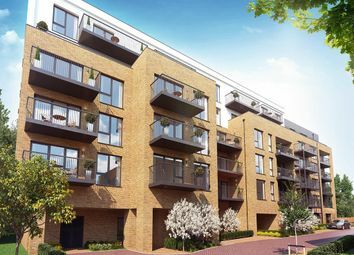 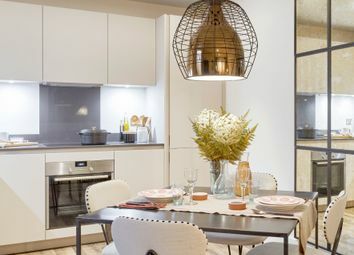 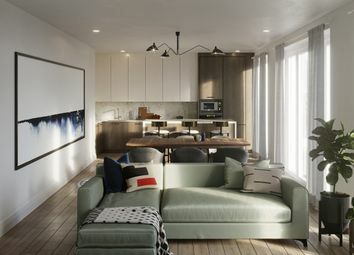 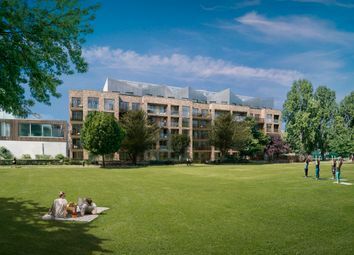 Last remaining apartments at Scala, located within the Alto development at Wembley Park. 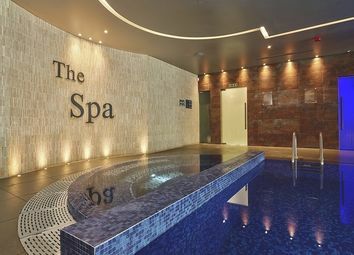 Get your foot on the ladder at Scala. 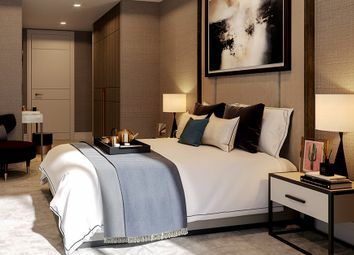 Register your interest today. 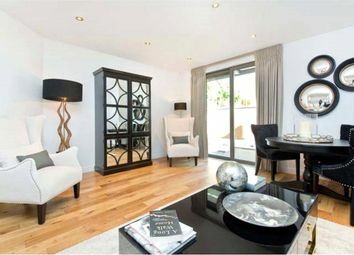 Call today to speak to our Sales Advisers. 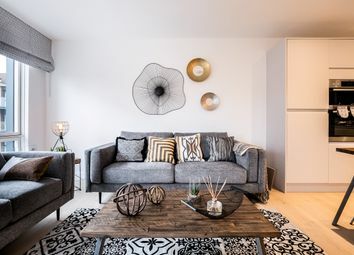 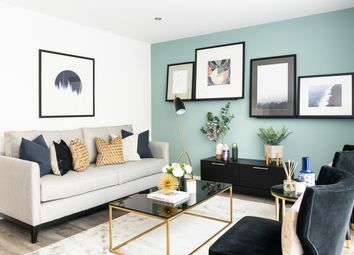 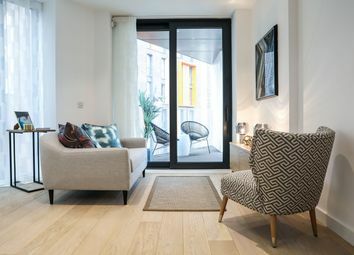 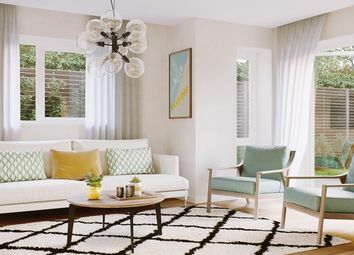 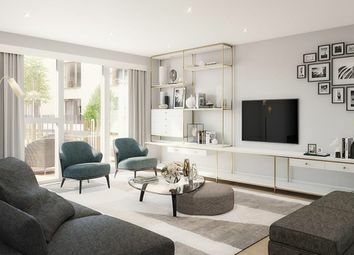 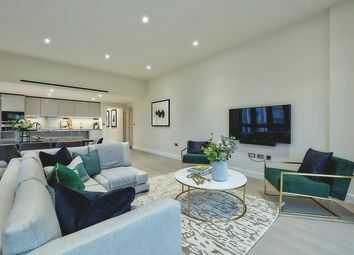 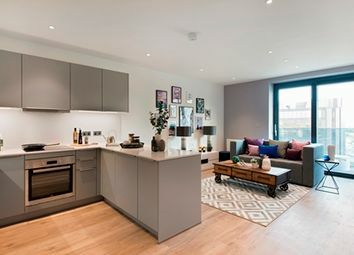 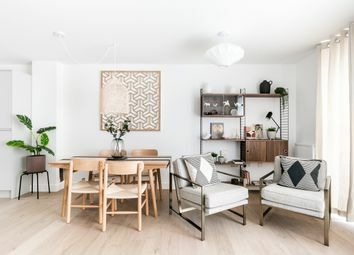 Stylish and contemporary 3 bed 2 bath home set over a generous 926 sqft of living space with private south west facing balcony, is located 4-minutes walk from Wembley Park station, London Designer Outlet and BoxPark Wembley.